Several theological terms risk being so vague that they drift toward meaninglessness. Appeals to the centrality of love, for example, have the danger of being vacuous unless qualified. Reconciliation is another such term, prominent in usage but slippery in content. As with love, few might admit to being opposed to reconciliation, but equally few may offer a robust, pithy, theologically cogent definition. 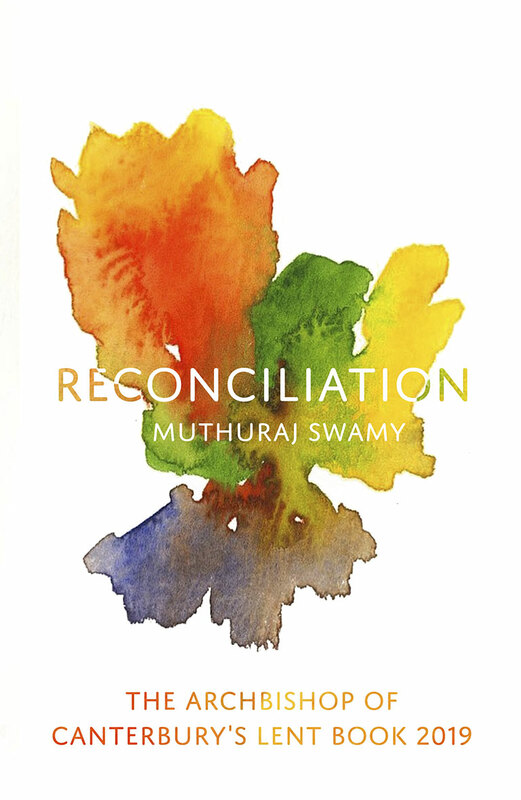 Swamy has personal experience in such initiatives, both through years of interreligious dialogue in his native India and more recent work as director of the Cambridge Centre for Christianity Worldwide. He also manages the Theological Education for Mission project within the Anglican Communion. He brings these international perspectives to bear in a book that offers 40 biblical reflections arranged that they may be read daily through Lent. I list these in full as it seems important to underline the theological foundation for Swamy’s work. He acknowledges that his approach is wide in scope, “building and strengthening relationships with radical openness to the other.” His biblical reflections are engaging, and the questions posed at the end of each chapter are often finely tuned. But questions remain about whether this broad underlying definition of reconciliation is sufficiently clear in theology. Most of the book is focused on reconciliation as relationships restored, or the consideration of personal factors that might inhibit a willingness to participate in such ministry. I believe more could have been said about how one moves from Paul’s notion of reconciliation in Christ to a wider work of reconciliation in the world (which may be more reflective of a call to neighborly love than a biblical definition of reconciliation). Undoubtedly the gospel has a call to peacemaking and restored relationships at its heart, but this is not the same as the call to be reconciled to God, and it is not immediately clear that Paul imagines a “ministry of reconciliation” to be primarily aimed at peacemaking regardless of the Christian commitment of the parties involved. Readers engaging daily through Lent with these reflections, however, will find themselves stirred to reconsider themes at the heart of Christian faith and practice. This review first appeared on Covenant and we are grateful for permission to reproduce it here on Fulcrum. 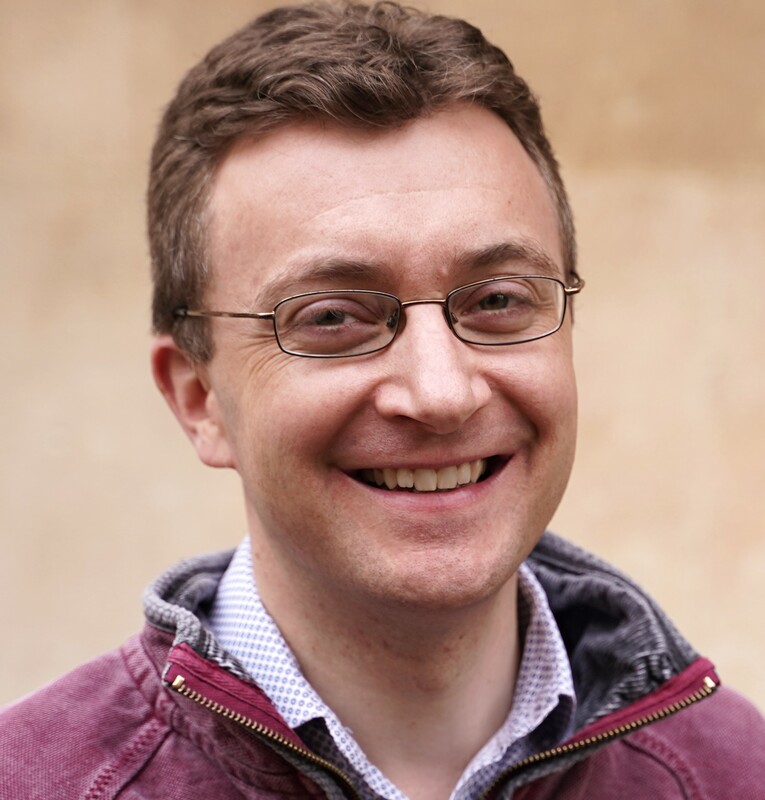 Christopher Landau is postgraduate pastor at St Aldates, an hon chaplain at Christ Church cathedral, and McDonald Chaplain with the Oxford Pastorate. His Oxford DPhil is on disagreement among Christians – ‘A Theology of Disagreement’.